In 2014, Karen began experiencing shortness of breath and wheezing and was diagnosed with ILD (interstitial lung disease) from a condition known as Scleroderma. Scleroderma is a chronic disease that causes the skin to become thick and hard, a buildup of scar tissue and damage to internal organs. There is no known cure. As this condition advances, her lungs will become more damaged and shortness of breath will become worse. 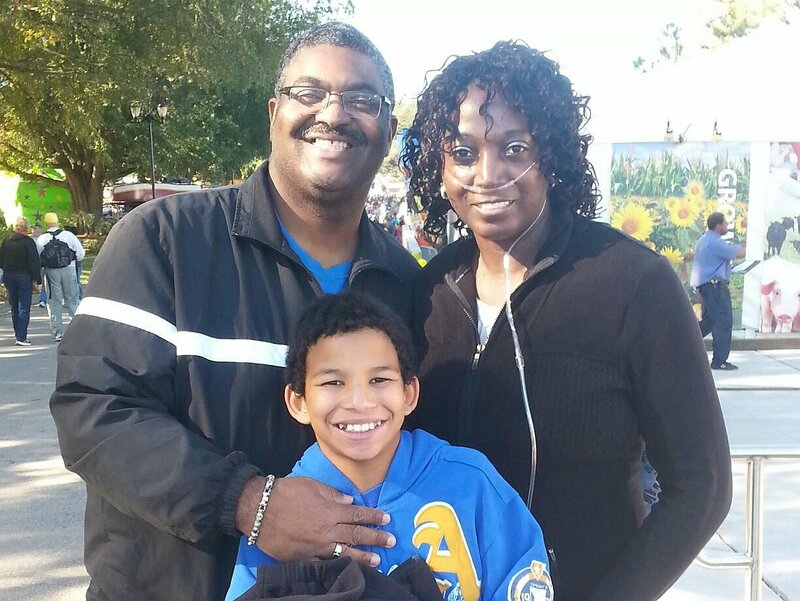 She is on oxygen 24 hours a day and told a lung transplant will be her best option. She has been accepted and placed on placed on a transplant wait list at UPMC and Penn Hospital. As we’re preparing to embark on one of the largest undertaking of our lives, we’re in the need of your help. Transplantation is lifesaving but very expensive. Even with insurance, we will have many transplant-related expenses including travel every 3 to 6 months to UPMC and Penn hospital for follow-up, relocation expenses to live near the Pittsburgh or Philadelipha transplant center for several months before and after transplant. 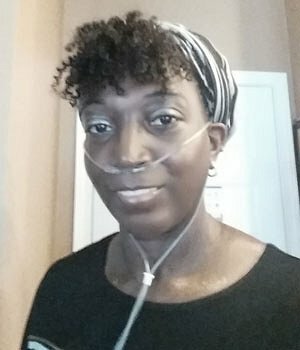 To help with the financial burden of Karen’s transplant-related expenses, a fundraising campaign in her honor has been established with Help Hope Live, a trusted nonprofit organization that has been providing community-based fundraising guidance to patients and their families for more than 30 years. All donations are tax-deductible to the full extent allowed by law, are held by Help Hope Live in the South-Atlantic Lung Transplant Fund, and are administered by Help Hope Live for transplant-related expenses only. Please consider making a contribution. Update: I am officially listed for lung transplant at UPMC. Now the stress of waiting while I manage how to take care of myself so that I can be at my best when I get “The Call”. However long it may be, I’m grateful to be on the road to transplant. There is no time frame on the wait time. Thanks to everyone for their prayers and support! Just completed my 6 months evaluation follow-up from my March visit. Good vist with Transplant Team. Now we wait on the board decision for our next steps toward transplantation. Thank you for your support, thoughts and prayers.